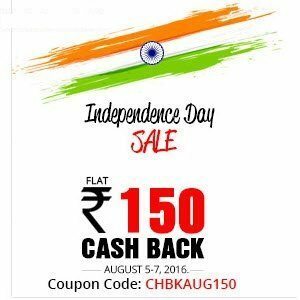 AbhiBus offering Bus Booking Rs.150 Cashback on Rs. 300. Coupon code can be used 1 time per user. Offer Applicable on Journey’s between 12-31st August 2016. Offer is valid from 5th August 2016 to 7th August 2016.